Hey guys. 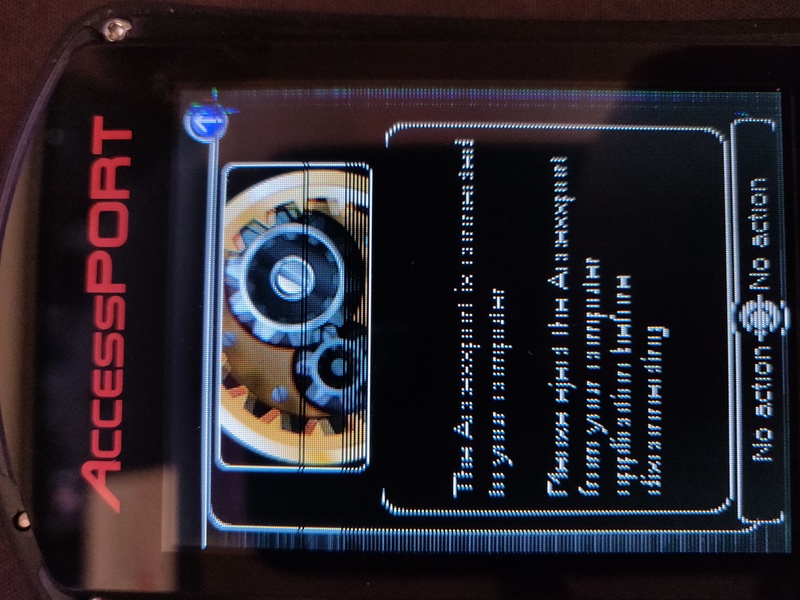 So I just noticed today that it looks like the screen on my AP is going bad. I have several lines of dead pixels and part of the screen seems dimmer. I sent an email to cobb support, but wanted to see if anyone had ran into this and what they did to fix the situation? Last edited by HBGeek; 04-10-2019 at 10:35 AM. From my own interaction with COBB they tend to stand behind their product which is nice. And $45 to get it replaced doesn't seem too bad at all. screen protector fot the MFT screen? Adm nav/audio screen upgrade to larger usdm touch screen unit.